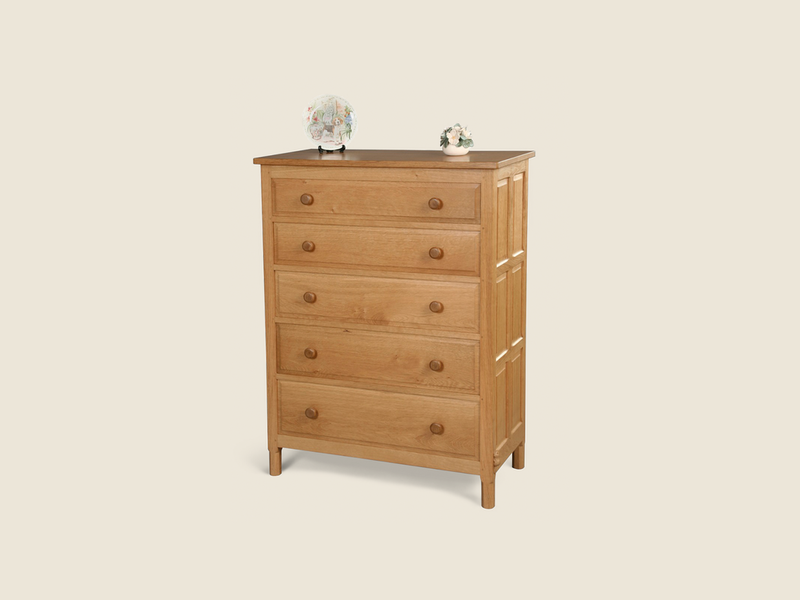 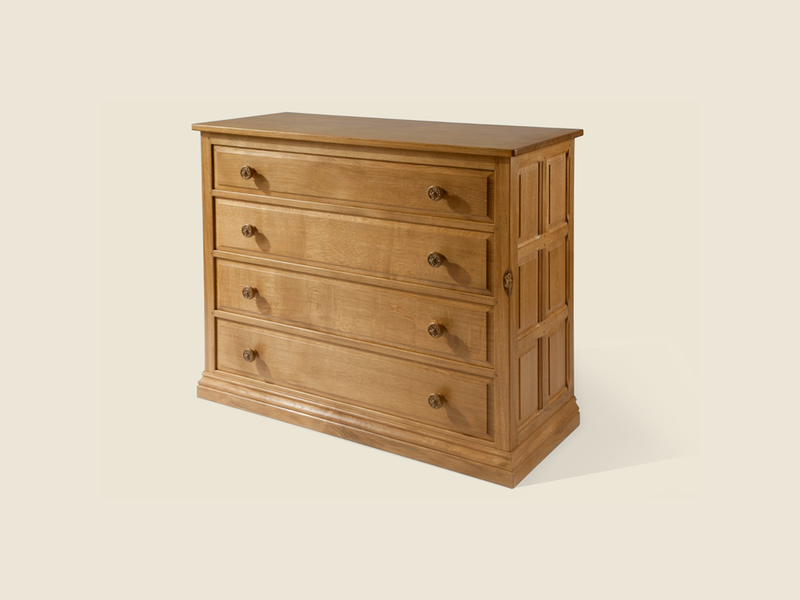 Finest quality handmade bespoke bedroom furniture. 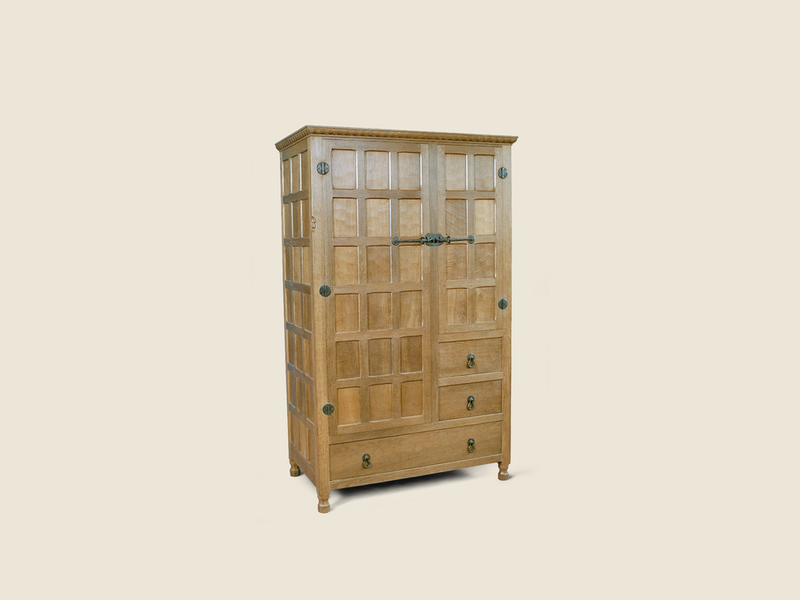 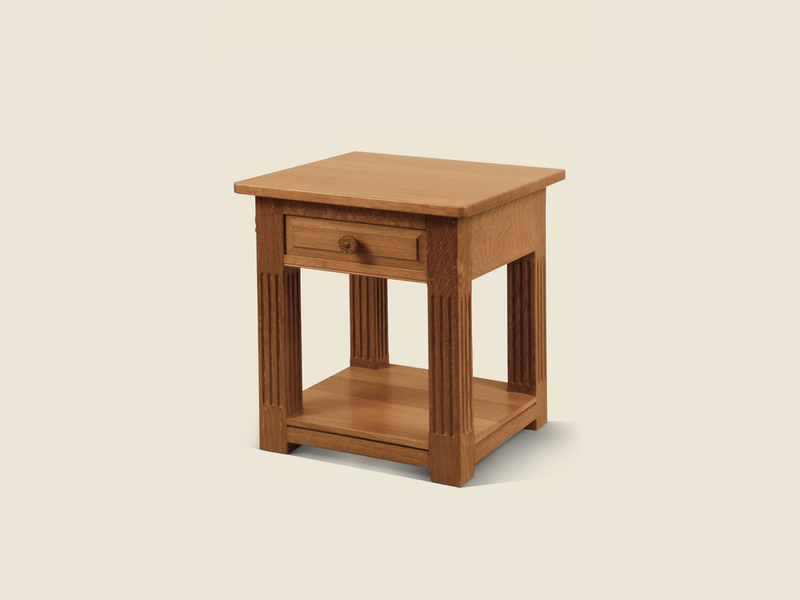 The furniture can be adjusted to suit your individual requirements or alternatively we can custom-make a piece of furniture to your unique specifications in either a traditional or contemporary style. 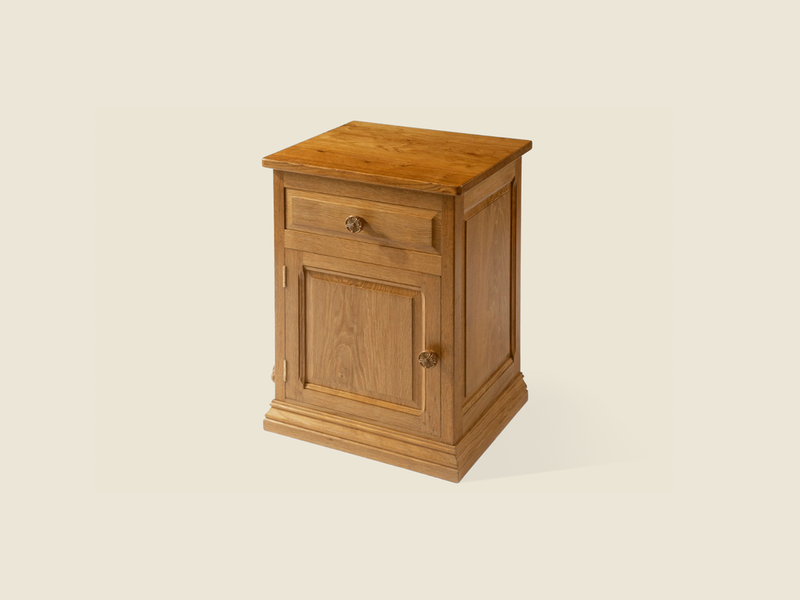 We work predominantly in English oak but also offer a choice of other hardwoods.